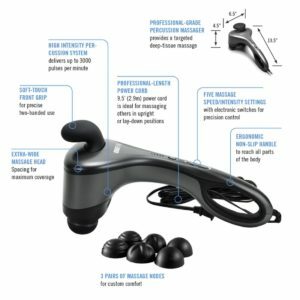 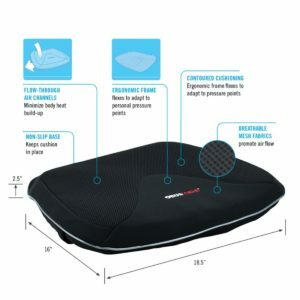 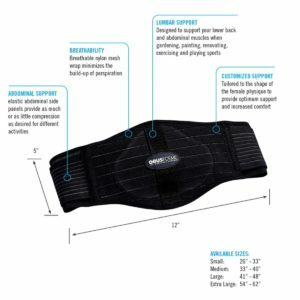 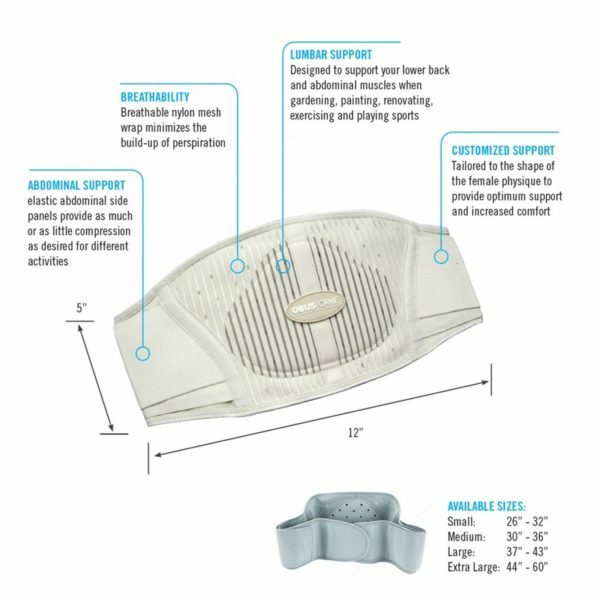 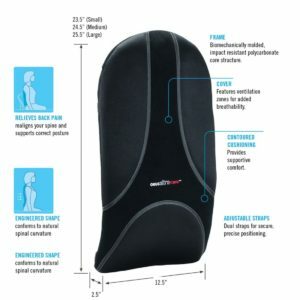 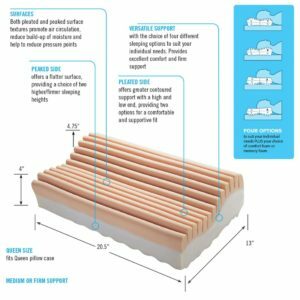 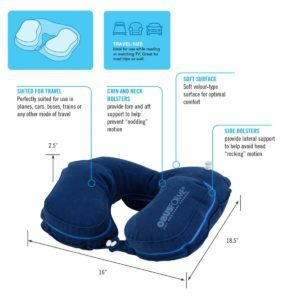 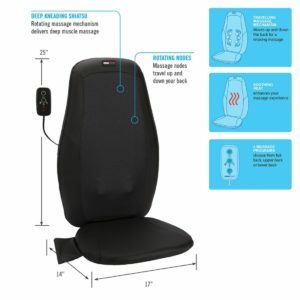 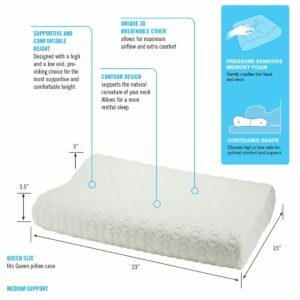 Designed to promote proper posture and good body mechanics to help maintain a healthy back. 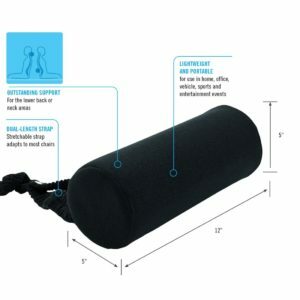 Can be used while lifting, pushing, pulling, walking, exercising and repetitive bending or twisting. 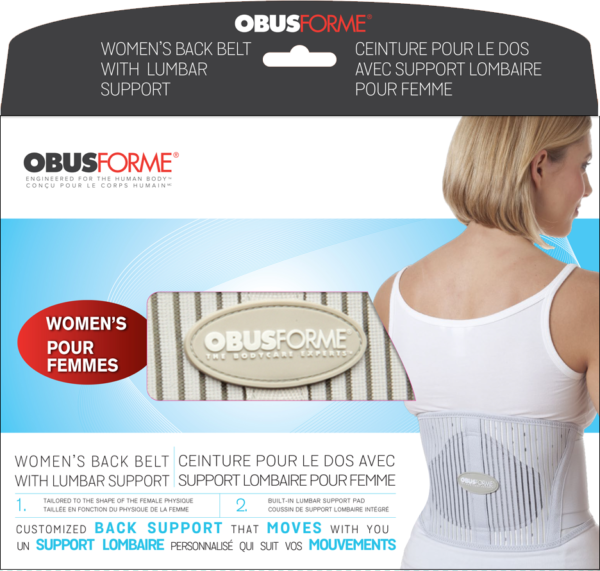 The ObusForme Back Belt comes in four sizes specifically tailored to the shape of the female physique.